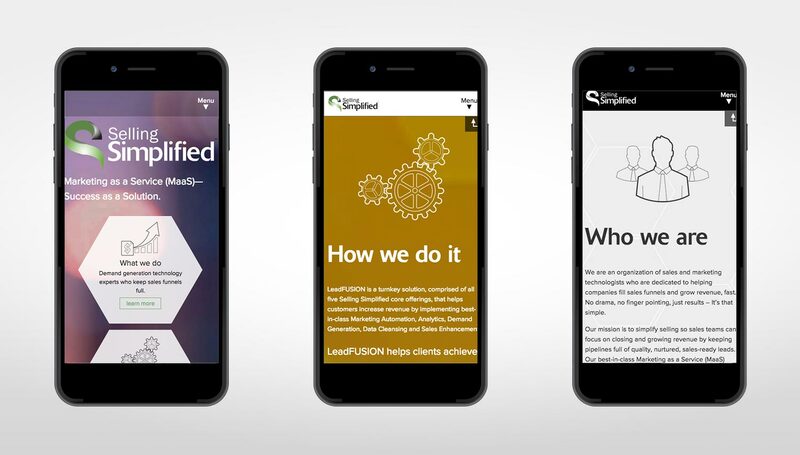 Selling Simplified needed a re-design of their current site that had a more modern and up-to-date look while also being much more mobile and user friendly. Since they were already using WordPress, I designed and built them a custom, mobile first theme that they now maintain. The goal was to create a website with a unique, high tech, and professional look. I created all of the icons from scratch and created the hexagons using CSS instead of images to help improve performance.